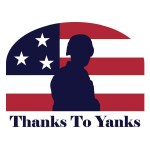 Registration is now open for the 11th Annual Thanks To Yanks 9/11 Tribute Dinner. The dinner is FREE to all military members, veterans, their families and emergency response personnel; it is simply our way to recognize and thank them for the sacrifices they make in order to ensure our freedoms and safety. The first dinner hosted 120 guests and has continued to grow each year with 450 guests in 2016. 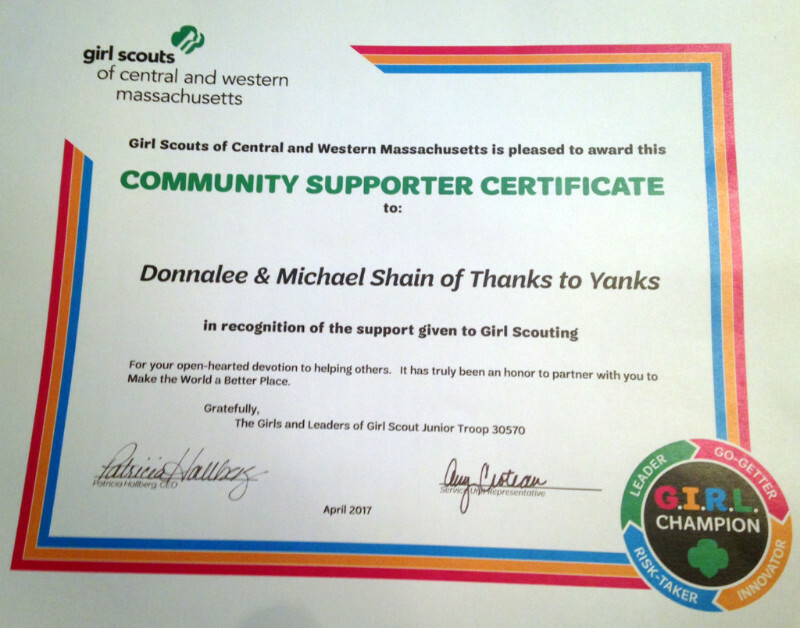 To register for the dinner, www.thankstoyanks.org. 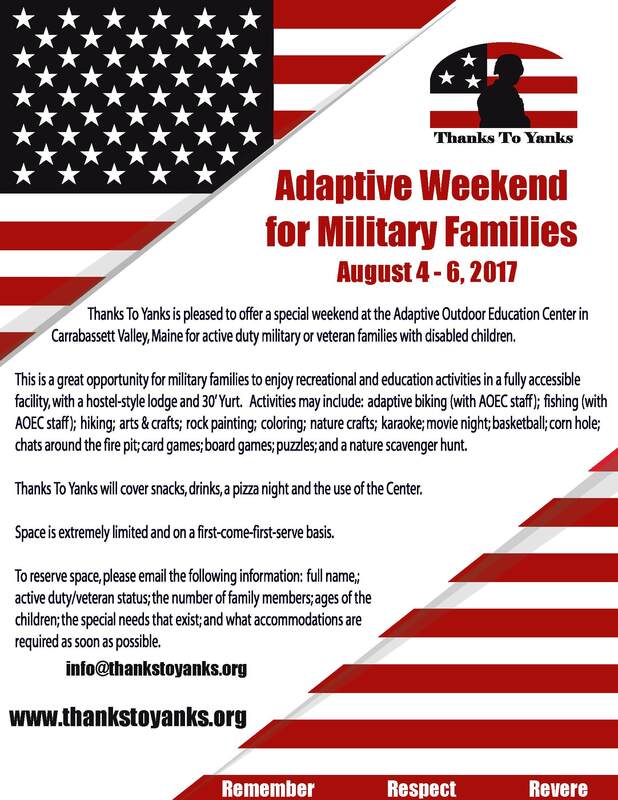 Thanks To Yanks is pleased to offer a special weekend at the Adaptive Outdoor Education Center in Carrabassett Valley, Maine for active duty military or veteran families with special needs children. To register, contact info@thankstoyanks.org. 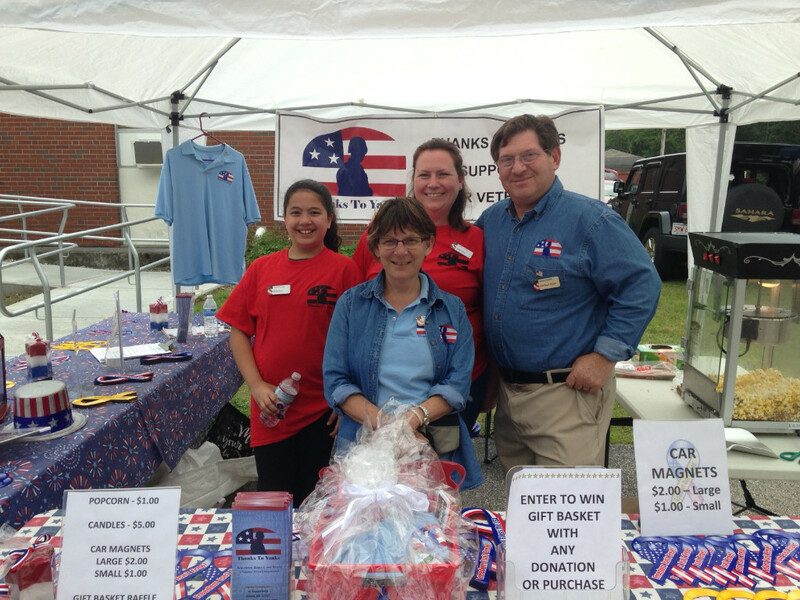 Thanks To Yanks participated in St. Blaise’s Market on Saturday, June 17. A great opportunity to pass on resource information to veterans and the local community.